We're excited to announce the launch of our brand new podcast, The Check-In. This monthly podcast is filled with exclusive new content including information about library programs and events, interviews with authors and artists, staff picks, interviews with patrons and more. You can find episodes of the podcast on Google Play and iTunes. 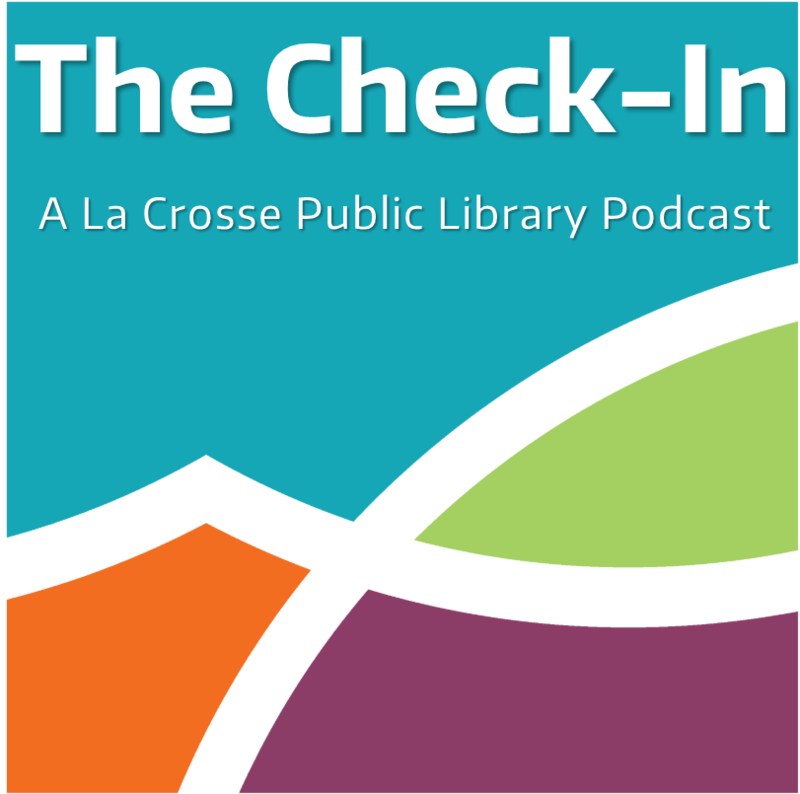 Be sure to subscribe to the podcast to get the latest news from the La Crosse Public Library direct from the source.